Kevin Hutcheson has been a Chick-fil-A Operator since 2011. 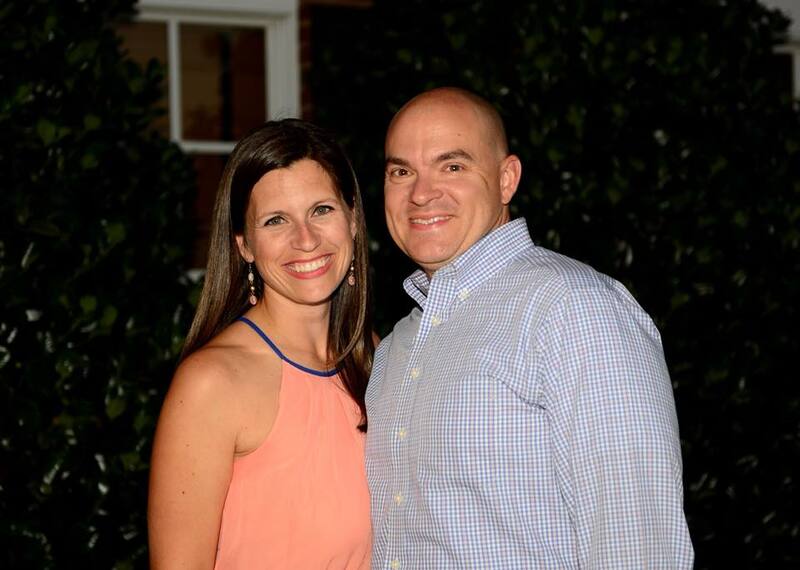 Kevin’s wife is originally from the Ozarks, and the Hutcheson family is glad to call the area home again. Kevin and his family are proud and active members of their community and are devoted to serving others both inside and outside of the Restaurant. Ever since Kevin’s grandparents, Everett and Ellen Hutcheson, ate at the Dwarf Grill in Hapeville, Georgia, a week after Truett Cathy opened it in 1946, Chick-fil-A has been more than just a favorite restaurant of the Hutcheson’s – it’s also a place where families come together. Kevin and his team are committed to providing their guests with the highest quality of service upon every visit. They would like to foster a welcoming, friendly environment for you to enjoy a great meal. Kevin strives to develop lasting relationships with his guests and is always willing to go the second mile to ensure their comfort and satisfaction.